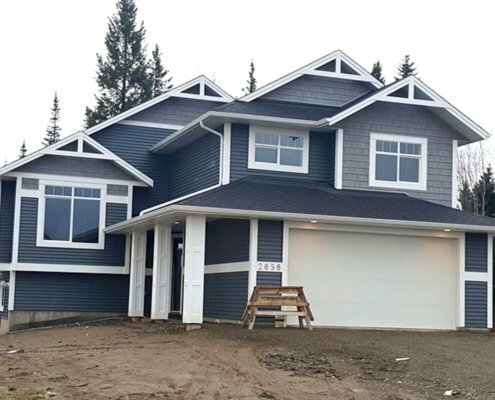 With over 20 years of construction experience; the team at Lithium One has built quality homes in the Prince George area for hundreds of satisfied customers. Over the years we have evolved from a spec builder to a design and customer experience focused custom home builder with a reputation for timely and on budget builds of our customer’s dream homes. We take great pride in every touch point with our customers and work to continuously ensure we are improving in designing not only the greatest quality product but also in the greatest customer journey possible.